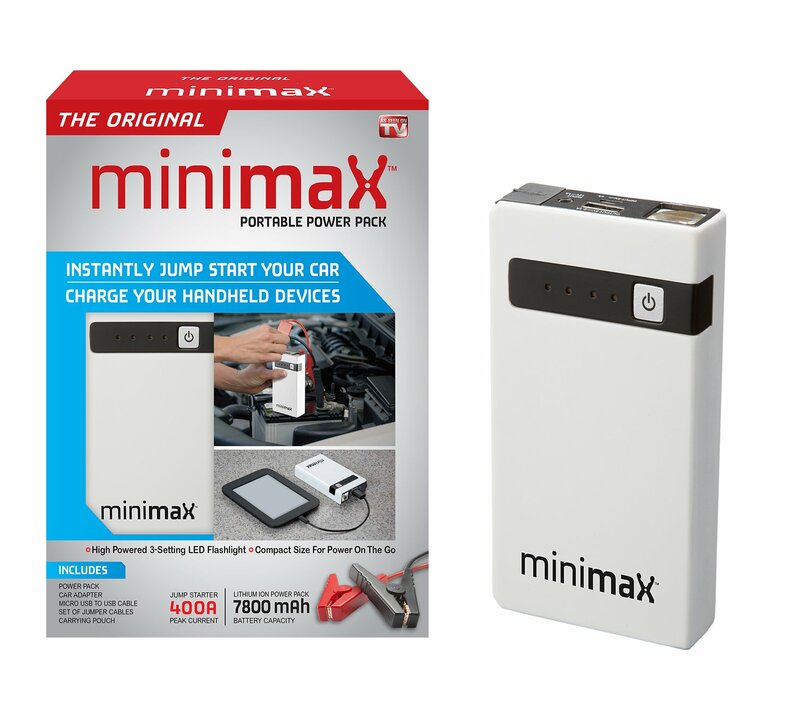 Change the way you charge with USB Type-C input and output. 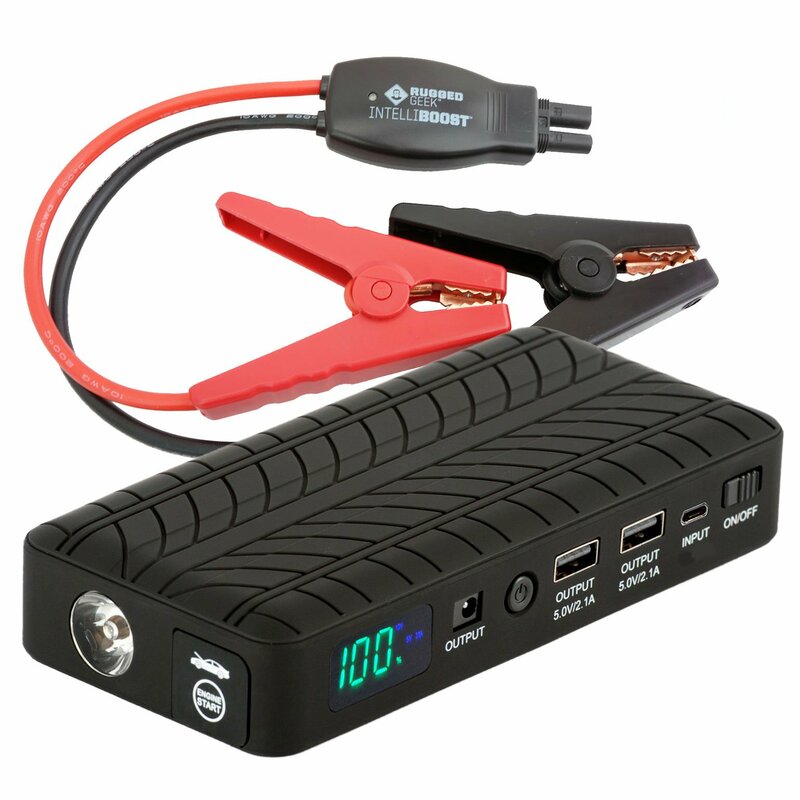 Built-in rechargeable battery pack with dual USB port provides 2 times faster charge for mobile phones, tablets and other 5V USB devices at speeds up to 2.1 amps per port. 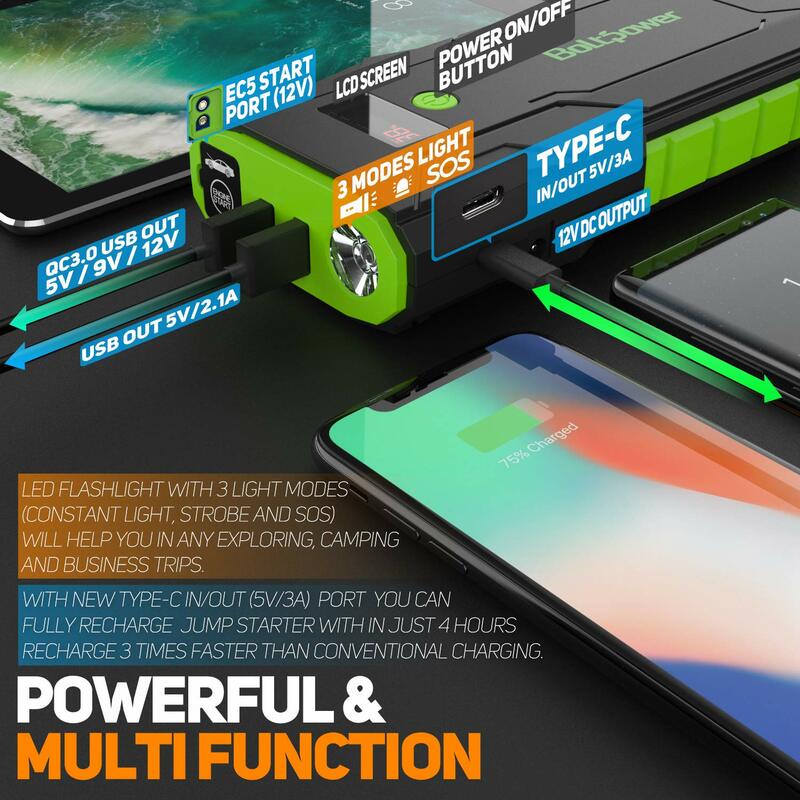 Quick Charge 3.0 USB port is capable to fast charge Samsung Galaxy S9,S8 and more. 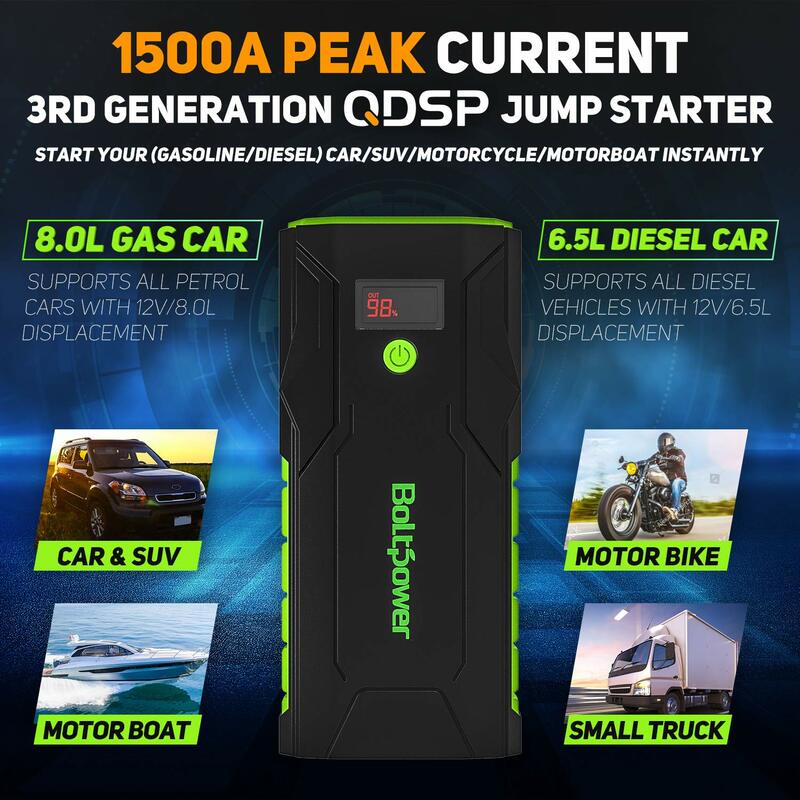 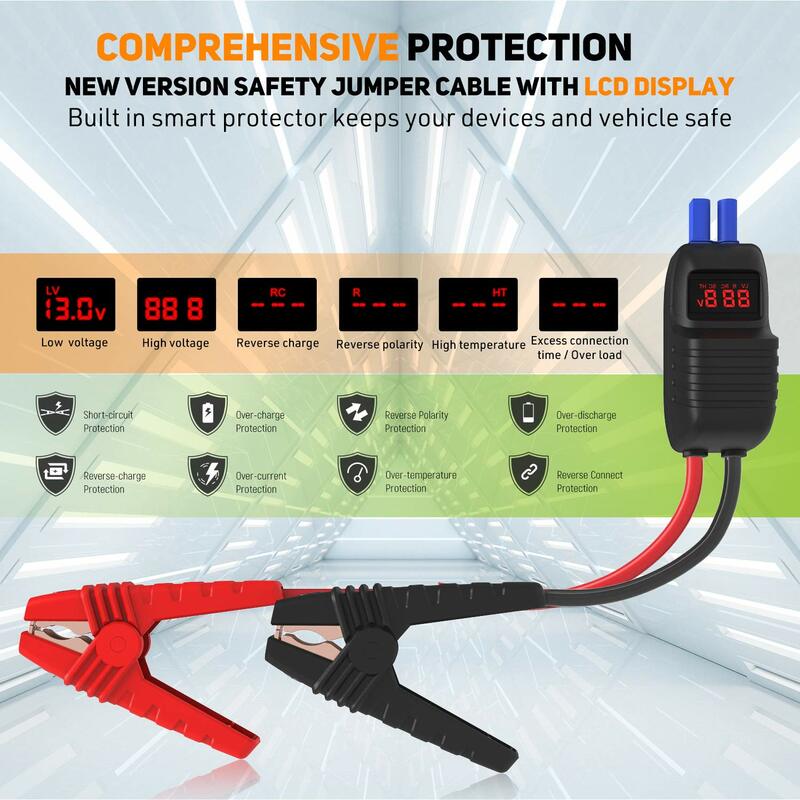 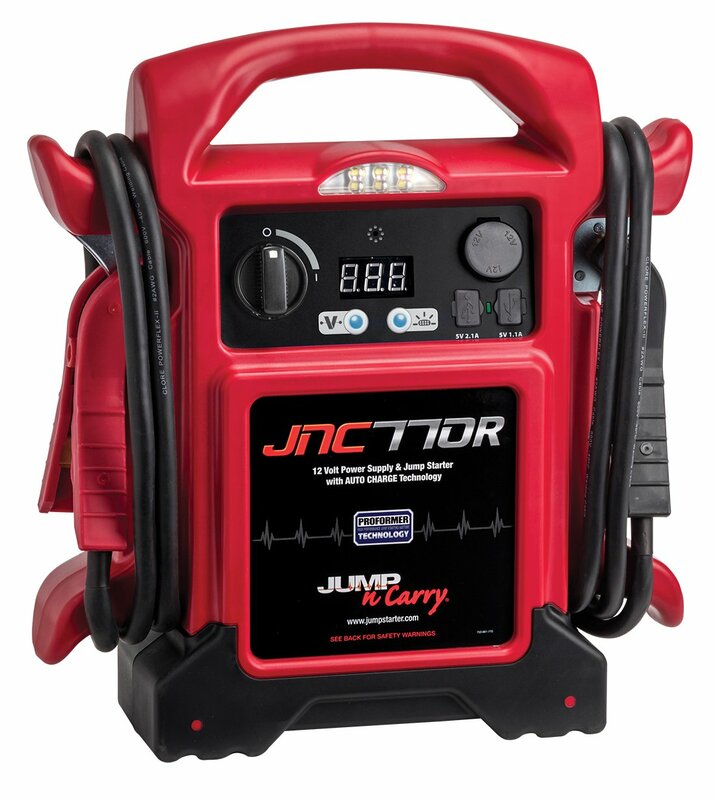 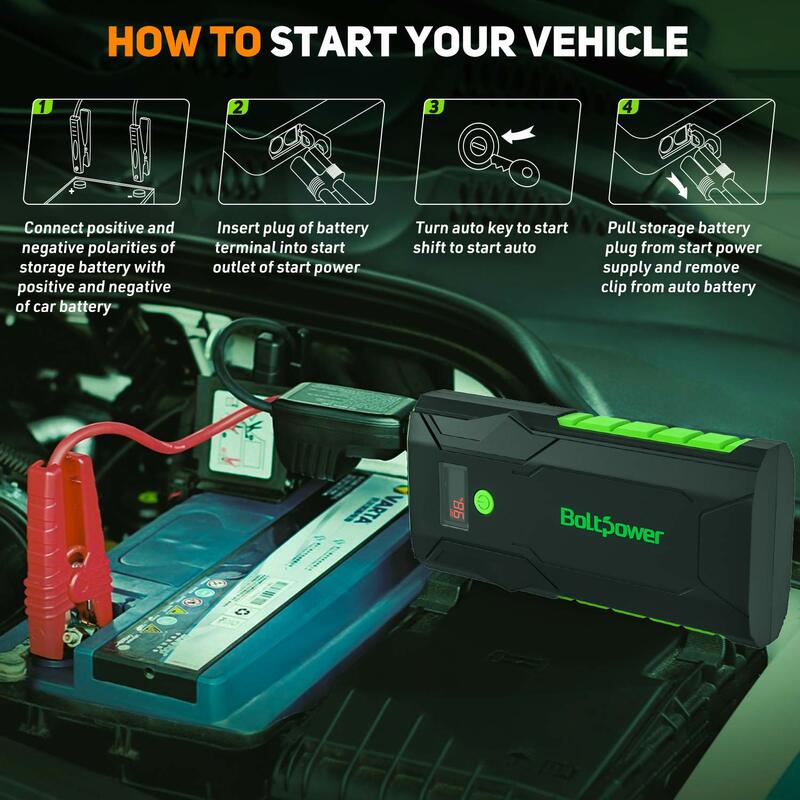 The portable jump starter features five advanced safety technologies for its provided jumper clamps. 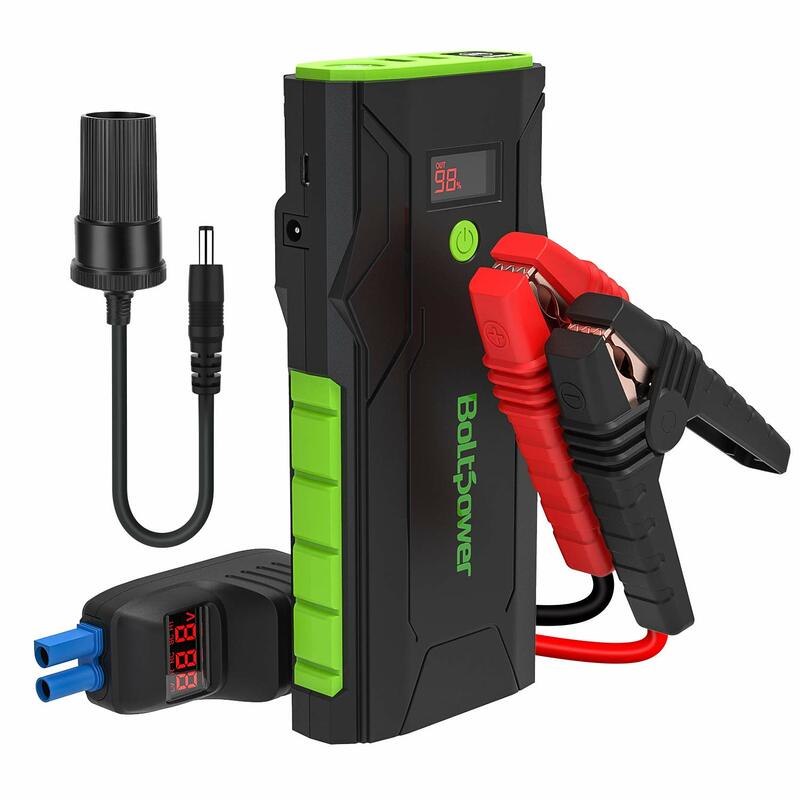 It includes protection from reverse polarity, over-currents, overloads, over-voltages and over-charges. 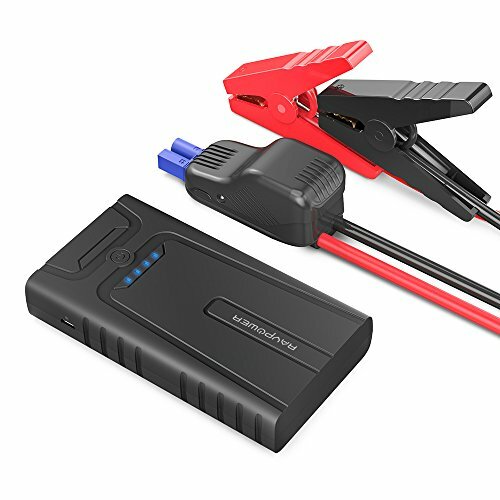 Aside from its accident protection, the G33A car jumper battery pack includes an emergency power light that can be adjusted to solid beam, SOS signaling and strobe modes.